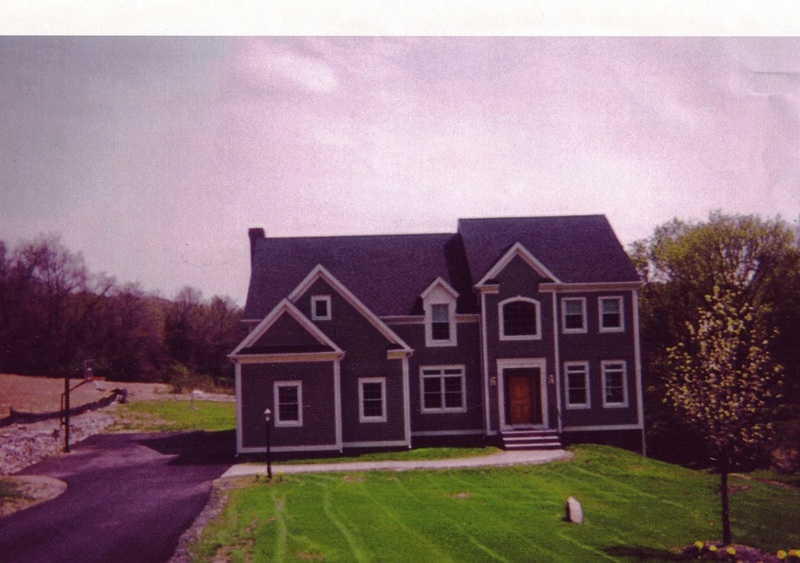 Foran Brothers has built many homes over the years including their own homes. We will work for you to build your dream home customizing it to meet all your preferences and needs. 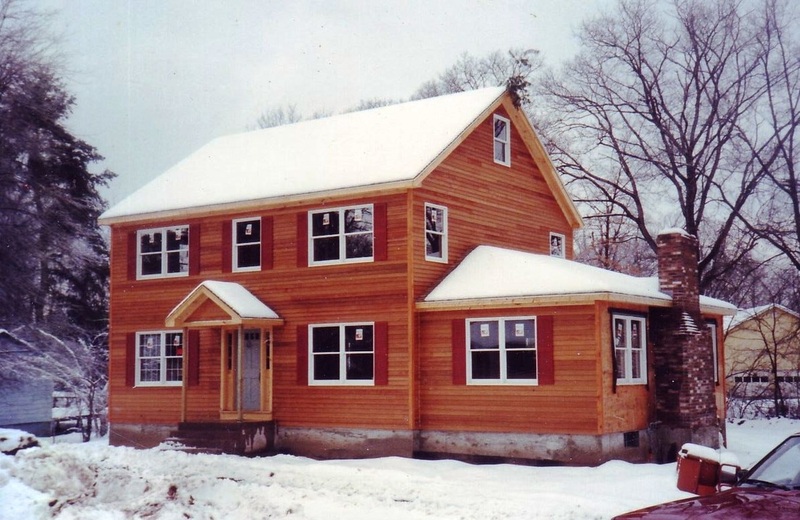 Below you can view a short clip of a home in East Windsor being built from start to finish along with photos of other homes we have built.